If you're searching for a solution to help your child learn appropriate behaviors, free behavior charts can be simple discipline tools. A behavior chart is a visual that can act as a constant reminder for the child to act accordingly and for the parents to praise positive behavior. To help you correct inappropriate behavior and reinforce positive behavior use the following charts. To download the free chart, just click on the image to view and print it. 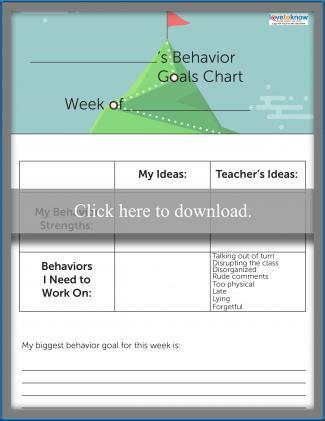 If you need help downloading the printable behavior charts, check out these helpful tips. 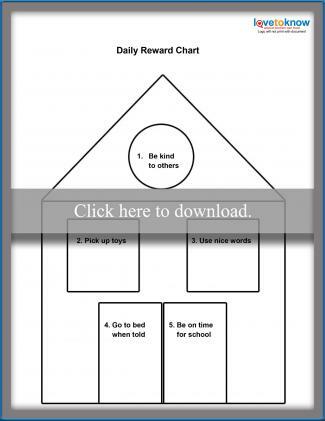 Creating a good behavior chart is as easy as printing the free ones provided here. These free printable behavior charts for elementary students and preschoolers can help make battling poor behaviors easier. The daily reward chart is a fun and easy way to track behavior. There are two ways you can use this chart. The child can place a sticker over the appropriate behavior they have accomplished, or they can color in the section of the house where they met their goal. Print out several copies of this chart and have the child use it daily. At the end of the week, you will be able to see how well they behaved over time. It is in the shape of a house, and there are five goals the child needs to attain: be kind to others, pick up toys, use nice words, go to bed when told, be on time for school. 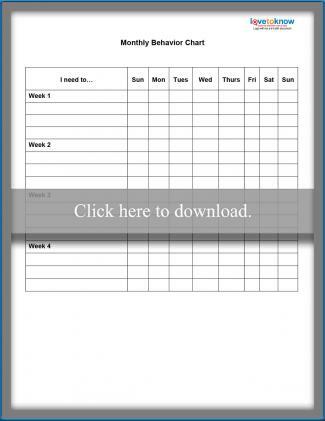 Weekly behavior charts that use points are a great way to reinforce daily positive behavior. 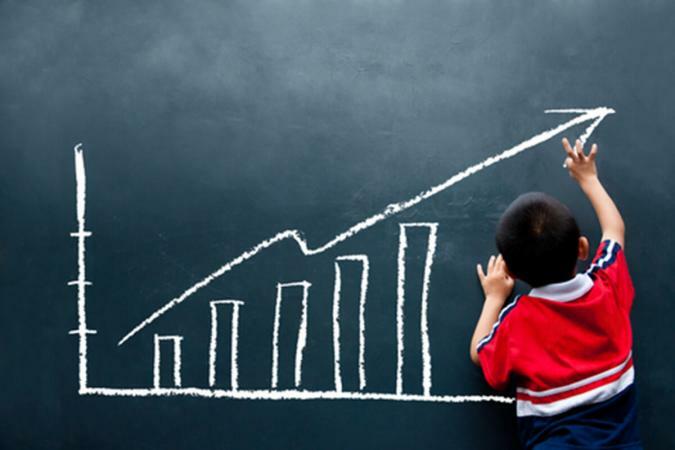 Assign points to each goal the child is expected to attain. At the end of the week, count the points to see what the reward will be. Use low numbers for points, such as 1 or 2 points for each behavior. This will make it easier for the child to count their weekly behavior chart. Kids in this age group can be working on waiting for their turn, listening skills, and keeping their hands to themselves. An easy way to reinforce what your child needs to work on is to provide a daily behavior chart. Simply placing a Check mark every day, after they achieve their goal behavior, will provide them will a sense of accomplishment. Review the chart every night and give positive feedback. Older kids might be working on behaviors like expressing anger in appropriate ways, being respectful toward siblings, and cleaning up after themselves. 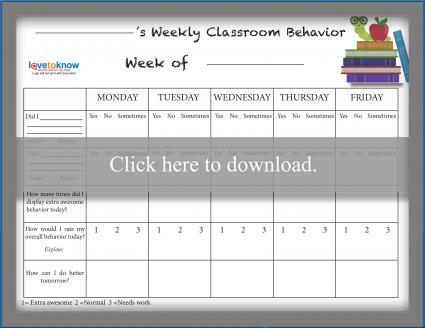 Teachers at any grade level can also use behavior charts to keep tabs on what's happening with each student in their classroom. While "clip charts" and other display-type charts are popular in some elementary schools, many education researchers suggest personal charts are more appropriate. Common behavioral concerns in classrooms include talking out of turn, being disruptive, forgetting homework, and keeping a messy desk. Each child takes some responsibility for recognizing their own behavior strengths and areas in need of improvement on this personal behavior goals chart. Kids choose one weekly behavior goal and a different one for each day of the week, then they and their teacher weigh in on progress. Students who are able to write on their own can use the chart and keep it in a personal folder or inside their desk. Take a few moments at least twice each day during school hours to give kids private time to work on their chart. This simple chart can be used as a personal behavior chart by each student or it can be used by the whole class as a group. Choose two specific behaviors to focus on each week then have kids reflect on their progress on these goals, overall behavior, and track the number of times their behavior was really awesome. A printable behavior chart doesn't have to be restricted to the younger ages; older kids and teens can benefit from them as well. In this age group, kids can be working on behaviors like solving problems by talking them through, avoiding negative self-talk, showing kindness toward others, and taking personal responsibility for mistakes. 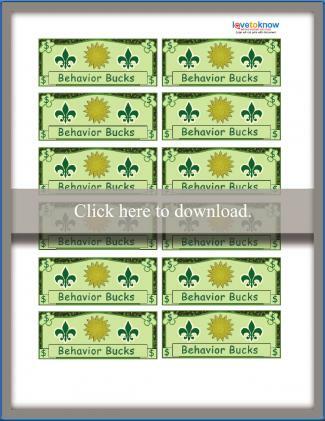 This chart uses "Behavior Bucks" to reward positive behavior. "Behavior Bucks" are like money, each "Buck" is equivalent to a dollar. Each day the child acts accordingly they place a point, Check mark, or sticker after the positive behavior on the chart. At the end of the week, they tally their points and cash them in for "Behavior Bucks." Have a set price for each reward; for example, seven behavior bucks earns one sleepover. 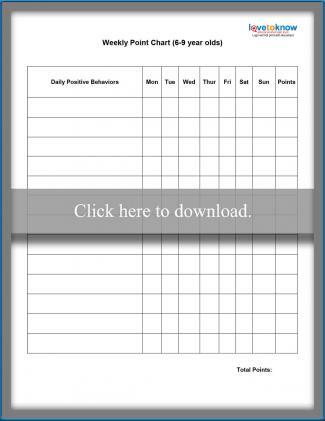 The monthly behavior chart PDF is a great way to track behavior over time. It is set up so the child can focus on up to three targeted behaviors each week. You can track the behavior over four weeks or change it after each week. Review chart after week one to see if you need to make adjustments. Behavior contracts are for children who need extra structure and an incentive to change undesirable behavior. It is a signed agreement between parent and child or teacher. 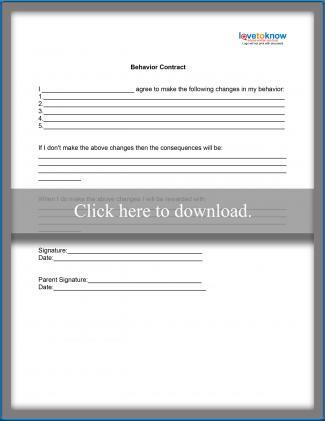 This contract provides space to write specific behaviors the child needs to change. It also provides a section to write down the consequences if the behavior is not achieved, and the reward for when it is achieved. In the contract write down and define specific behaviors you want changed. Do not be vague, or the child can find a way to get out of the contract. One of the best ways to motivate children with behavior charts is through a system of rewards and consequences. 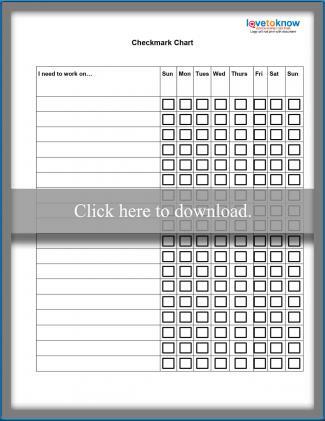 Free behavior charts are a great tool for parents and other individuals who interact with children. With a consistent, positive approach, using a chart can help modify undesirable behaviors and craft new behavior patterns in a fun, creative way that gives children ownership of their actions. When kids can see their daily, weekly, or monthly behaviors and actions they become more tangible.